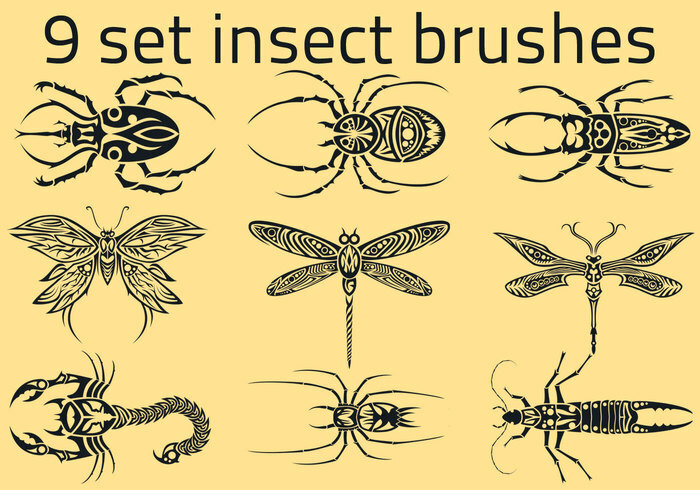 9 set Insect brushes 999 Px - Free Photoshop Brushes at Brusheezy! Love the bugs! Thank you. cool very cool thank you.